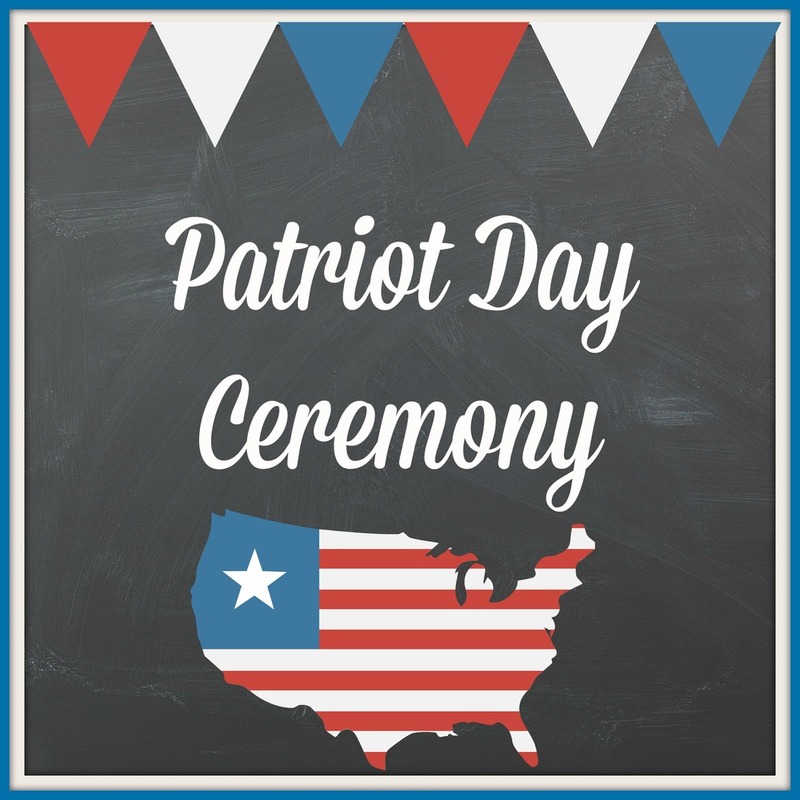 Dwight Elementary School will celebrate Patriot's Day on Monday, September 11, 2017 at 8:00 a.m. in our cafeteria. We will be having the Russellville High School ROTC Color Guard performing the flag ceremony and a high school senior trumpet player playing "Taps". We will then say "The Pledge of Allegiance". We want to invite all currently serving military, those who have previously served in the military, and our community first responders to our Patriot's Day observance. We would like the recognize those individuals for their sacrifice for our nation. We will be wearing red, white, and blue to celebrate our pride in being citizens of this great nation. Please come join our staff and students in celebrating Patriot's Day on Monday, September 11, 2017 at 8:00 a.m. in the cafeteria. If you are a veteran or first responder and will be attending, please call our office at 479.968.3967 to RSVP.